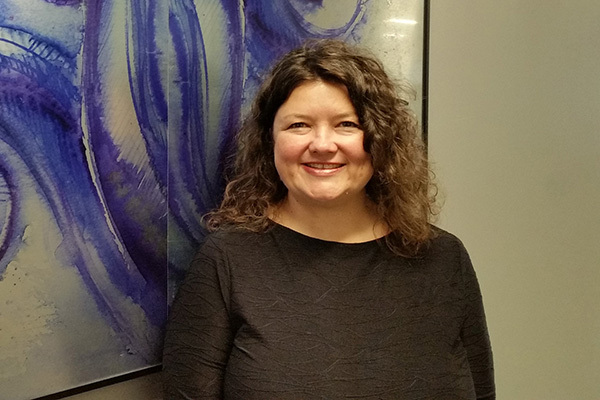 Michelle Cordy - strategic HR inc.
Michelle is passionate in making heartfelt connections through her friendly demeanor, positive attitude, and welcoming smile on her face. She’s always willing to go the extra mile with integrity and professionalism. Michelle serves as the Executive Assistant with strategic HR inc. She has more than 20 years of experience as an accomplished administrative professional, with extensive experience in human resources and marketing/communications. She has worked closely with senior-level executives and their staff members in support of strategic initiatives. Michelle possesses outstanding organizational skills—managing the details to help ensure seamless execution and success. She was described as the “glue that held the department together” at both of her previous employers. Outside of work, Michelle enjoys photography, with her subject matter often focusing on sunsets and rainbows.